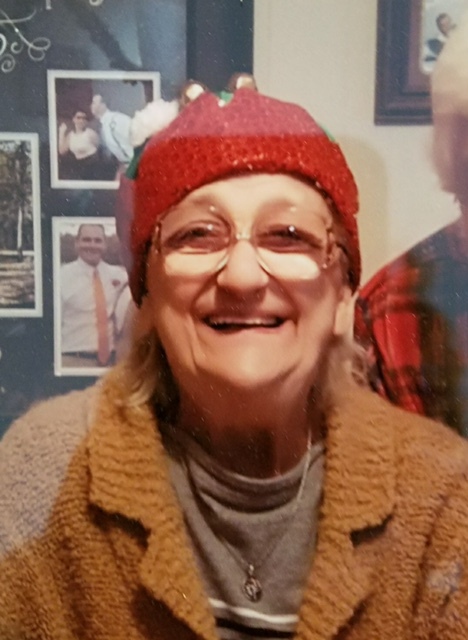 Maureen W. Fenn, 78 of Green Cove Springs, FL passed away Friday, April 13,2018. Mrs. Fenn was born in England and moved to the United States after marrying her husband of 50 years, the late Thomas M Fenn, Sr. Following her husband’s career in the Air Force, they settled in Wilson, NC for 30 years prior to Maureen moving to Green Cove Springs in 2011. Maureen was a homemaker who dearly loved her children. She enjoyed arts and crafts and playing some bingo. Mrs. Fenn was preceded in death by her son, Christopher Fenn and is survived by her children, Cynthia Goff, Thomas (Margaret) Fenn, Steven Fenn, and Don Fenn, six grandchildren (Michael Paul, David Allen, Heather, Thomas, Ross (Amanda), and Anthony Paul (Carol)), and two great grandchildren (Autumn and Abree). Flowers are not necessary however, if you would like to make a donation in Maureen’s name they can be made to Haven Hospice, 745 Blanding Blvd, Orange Park, FL 32065 . Mrs. Fenn will be laid to rest with her husband, a graveside service June, 23, 2018 at 11:00 a.m. at Maplewood Cemetery 400 College Street NE, Wilson, NC. Graveside service arrangements are under the care of Shingleton Funeral Home 2413 Nash Street NW, Wilson, NC 27896.